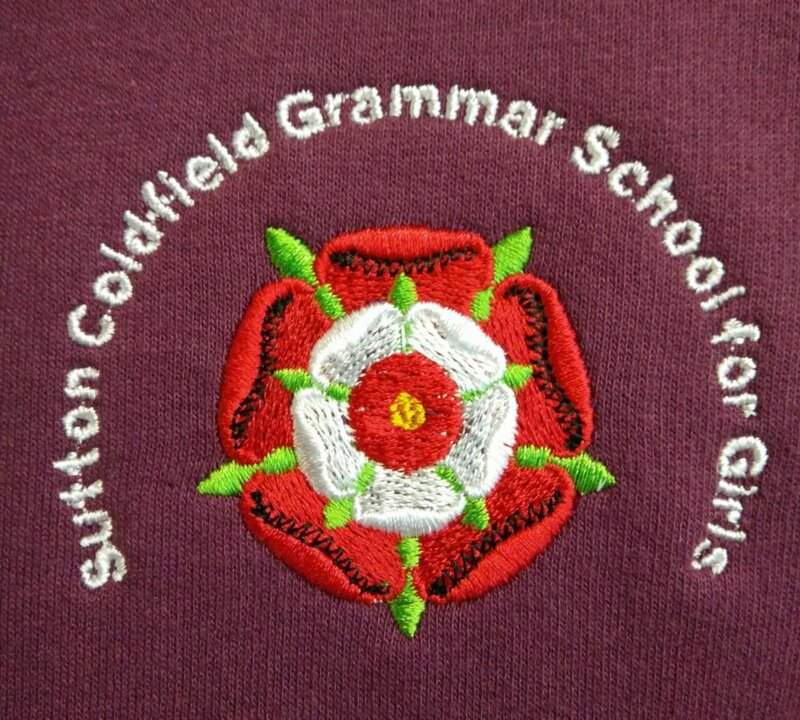 Sutton Coldfield Grammar School for Girls is based in Sutton Coldfield, near Birmingham. Combining a Grammar School and Sixth Form, the school was established more than 80 years ago. 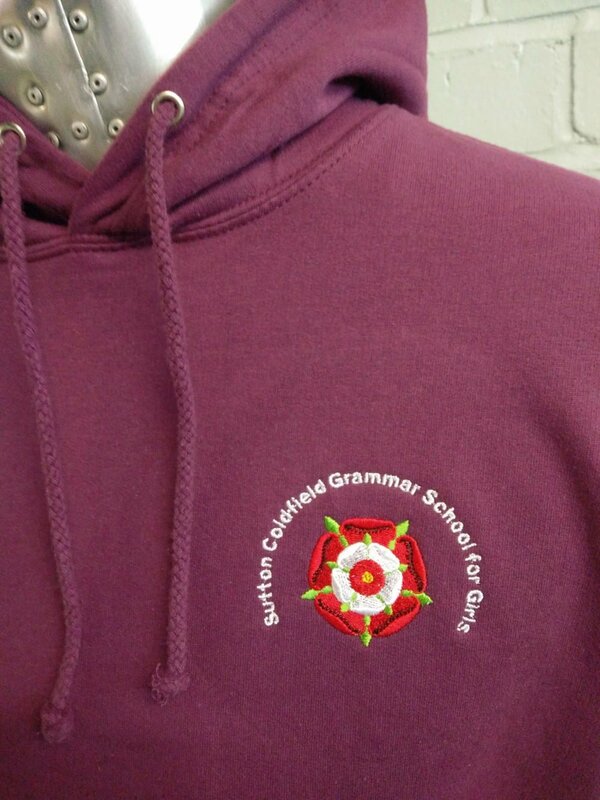 A personalised approach was taken when creating the leavers hoodies for Sutton Coldfield Grammar School. 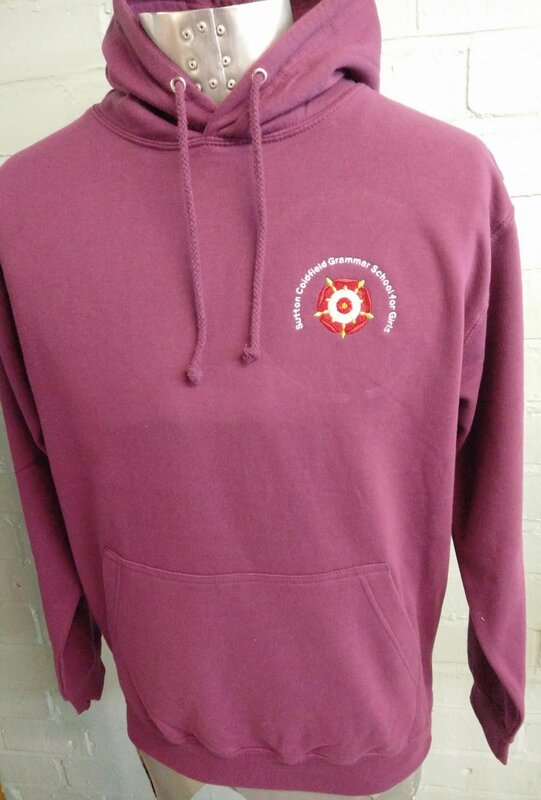 The base colour of the hoodie was chosen as purple, to complement the red and green which features in the school’s emblem – which was embroidered onto the front of the leavers hoodie. To further personalise the leavers hoodies, block white writing was printed onto the back of the hoodies, to say ‘leavers’ but also the name of the person whose hoodie it was going to be. 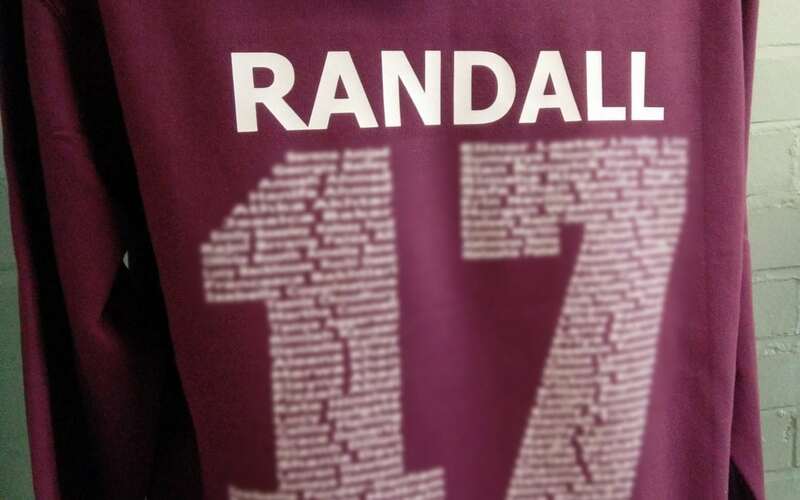 In between these words, the names of the leavers from 2017 were printed in small print, to make up the number 17. To personalise a leavers hoodie for your school, take a look at the many different options we have available. If you see something you like but want to make it slightly different, or to use a combination of print and embroidery, just send us what you’re looking for and we’ll do our best to make you the perfect leavers hoodies for your school.